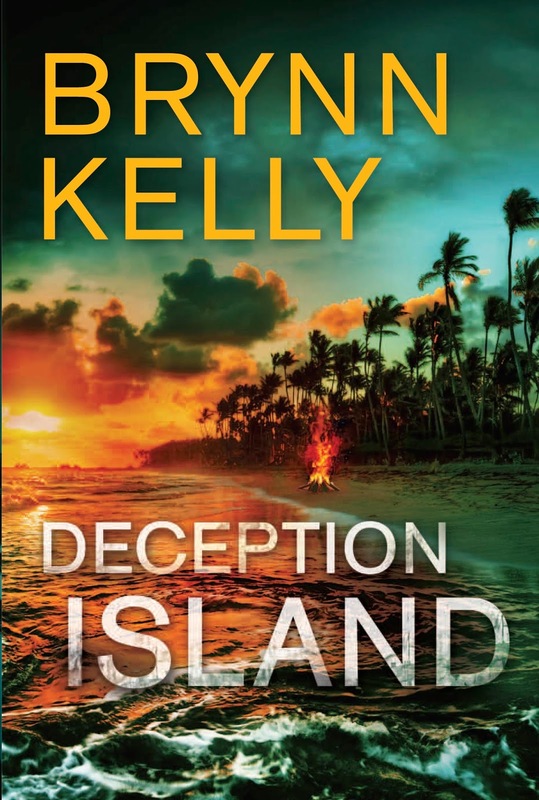 HQN Books is delighted to publish the fiction debut from Brynn Kelly, the award-winning author of four bestselling nonfiction books. 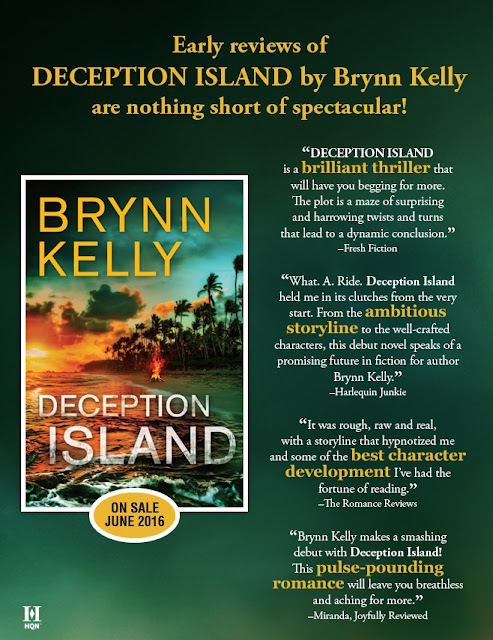 The Golden Heart® Award-nominated DECEPTION ISLAND (HQN Books, June 2016, $26.99 U.S./$29.99 CAN.) is a suspenseful, action-packed page-turner, which features twenty-first century pirates, slave traders, conspiracies and more—all inspired by the stranger-than-fiction news reports Brynn observed during her career as an award-winning journalist in her native New Zealand. In the French Foreign Legion no one talks about their past. Every legionnaire has something to hide—something so terrible, they want it to stay. 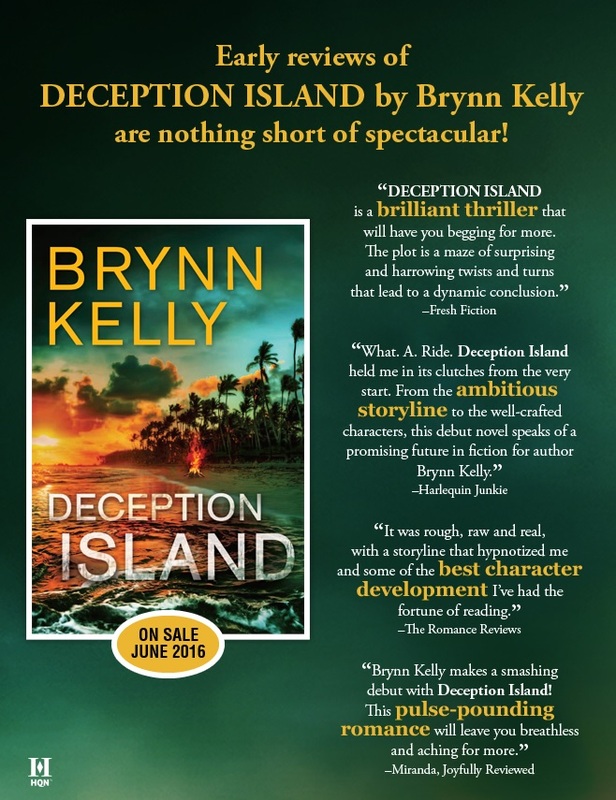 ​It took award-winning journalist Brynn Kelly only two decades to realize that all those stranger-than-fiction news reports (pirates, mercenaries, murders, conspiracies…) provided the perfect training for a new career: as a writer of larger-than-life novels. She’s delighted that HQN Books, a Harlequin/HarperCollins imprint, is publishing her Golden Heart-nominated debut novel because it gives her an excuse to spend her days in a bubble of delicious words and fiendish plots. Secretly, though, after all those years writing about the real world, she’s terrified someone will realize she’s making it all up. Brynn has a degree in communications with a journalism major, and has won several prestigious writing awards, including the Valerie Parv Award and the Pacific Hearts Award. 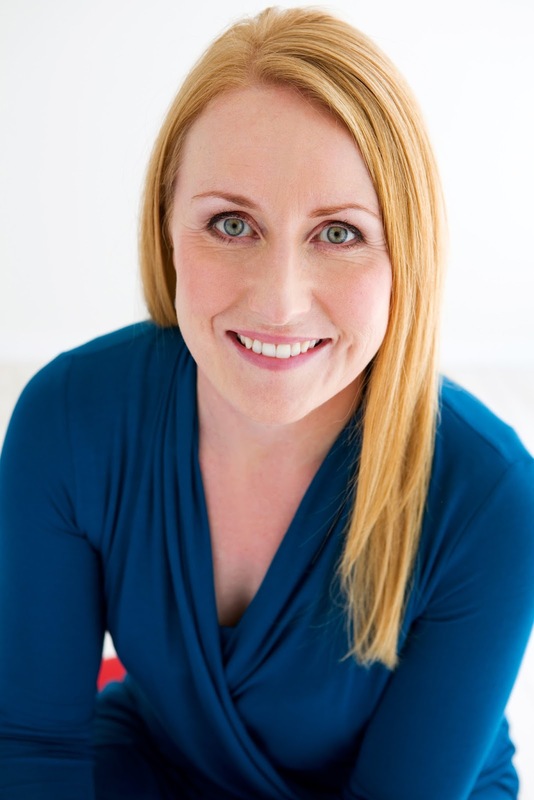 She’s the bestselling author of four non-fiction books in her native New Zealand, and the mother of two young boys. 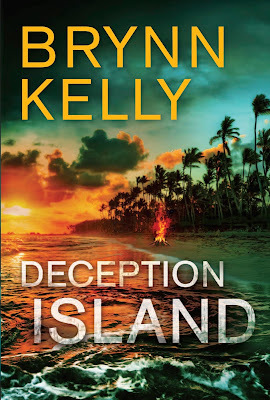 In her (guffaw) spare time, she murders Italian arias studies classical singing.She is working on a follow-up novel to Deception Island, which will also be published by HQN. Visit the author website here.